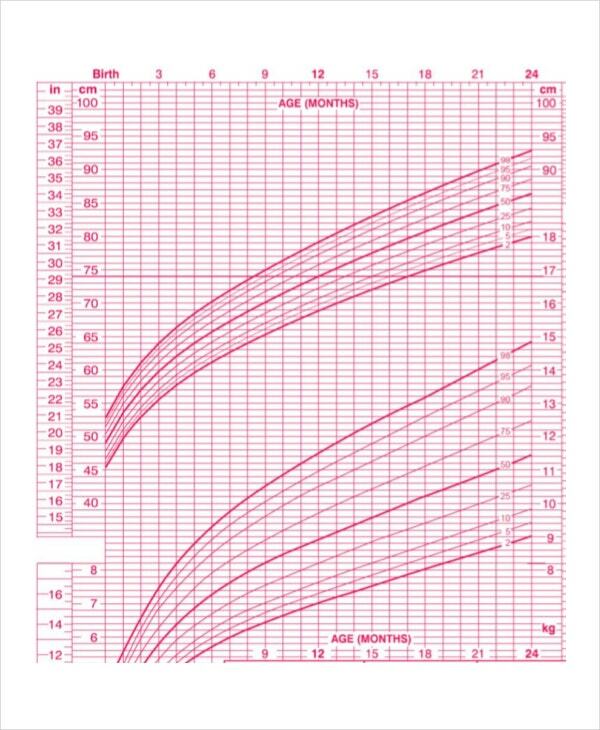 Breastfed baby growth chart is a guiding tool intended for mothers out there especially newly ones. It is not only beneficial for babies but for mothers as well since breastfeeding is the ultimate and number 1 recommended feeding for infant. 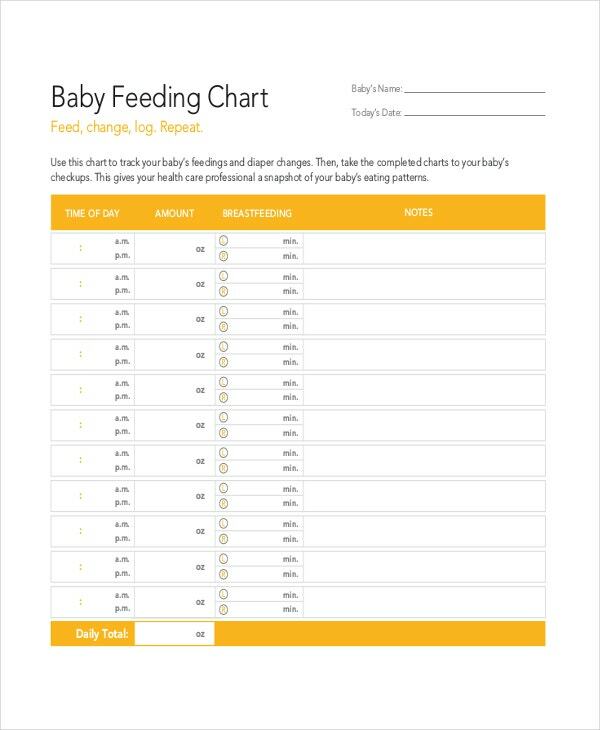 With breastfed baby chart, you can make use of this at home as q baseline for your growing baby when breast milk was initially introduce after birth and continuous onwards. You can also see Baby Growth Chart Templates. There is various growth charts exist out there but you need to rely on the most reliable, updated and factual one. You can see a growth chart for breastfed babies wherein it is useful to plot the growth of your baby and try to compare it with the suggested pattern of breastfed baby growth. When you gave birth to a baby boy, the first to pop up into your mind as a newly mother is to breastfeed your child and the intimate bonding between mother and son begins. You can be a responsible mother and rely on what you know provided that there is a reference tool that helps you all throughout just like a Breastfed baby boy growth chart. 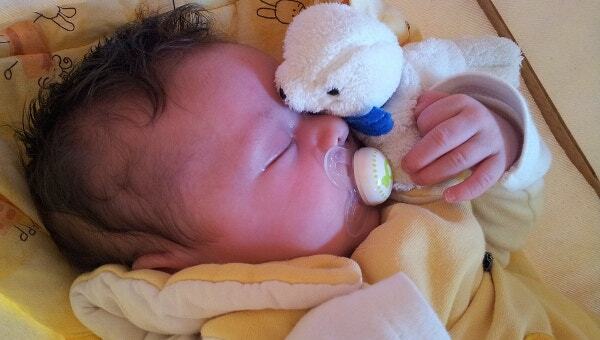 With World Health Organization guidelines, one of the main concerns is baby’s growth. Based on their standard, the normal growth can happen to a baby when you establish breastfeeding to them the moment they came out. To all especially for parents, using this chart can distinguish normal growth patterns occur for breastfed babies. You can see the difference and changes for babies for first 6 months and up to 1 year of age of breastfeeding. 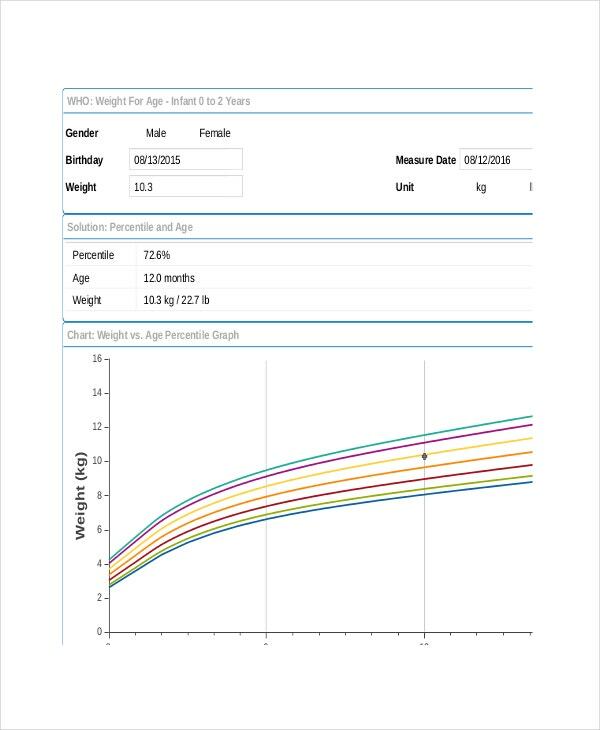 Try to get a picture of your baby’s growth using a calculator to compute based from the age and measurement of height, weight and head circumference. With today’s innovation, the creation of baby growth chart calculator make it easy for parents to see if their baby is normally growing. Even if your child is breastfed, you can see eventually the growing result with this Breastfed baby growth chart calculator. Babies who drinks breast milk grows double for the first three months compared to those who drinks formula milk, then grow in pace with the latter for the next ten months. Their weight and height can be seen changing in a fast pace for the next weeks of a newborn where they need for rest and milk to sustain these changes. For a mother and caregiver, they can see if their baby is getting the right amount of milk and nutrition as they breastfed their baby. 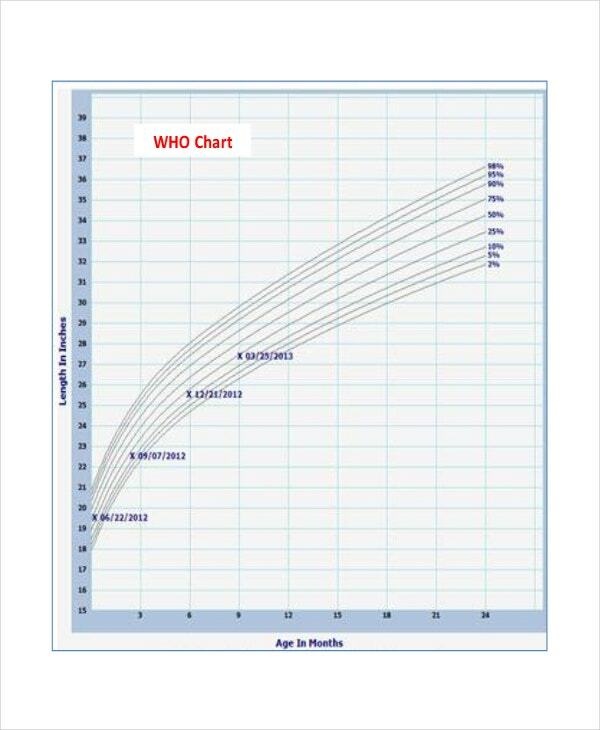 The chart will provide the information if their baby is growing like the normal babies as depicted in the chart. You can check for free information’s online where they can collect baby growth chart that can help you collate in your own worksheet. Then you can put any pattern of your own in your worksheet like a pictures and images for a more baby theme. You can take the World Health organization chart as your own orientation of breastfed baby growth information, it has all the data you need and been used in all countries. 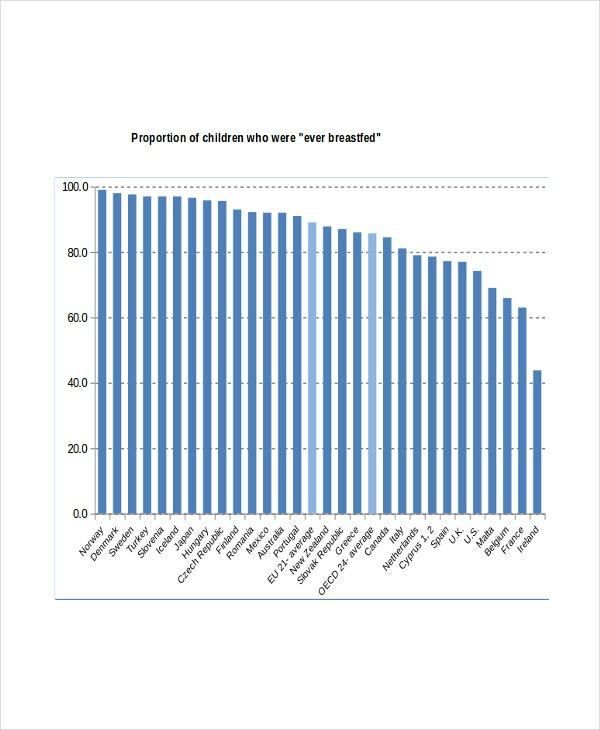 All the contents of the chart can be yours in word, excel and pdf format which it can be downloaded or printed. It can be compared with other formats and has reliable data that makes it experienced chart for its genre.